Alaska Contractors must complete 16 hours of continuing competency by December 31st of even numbered years. Florida Certified Contractors must complete 14 hours by August 31st of even-numbered years. 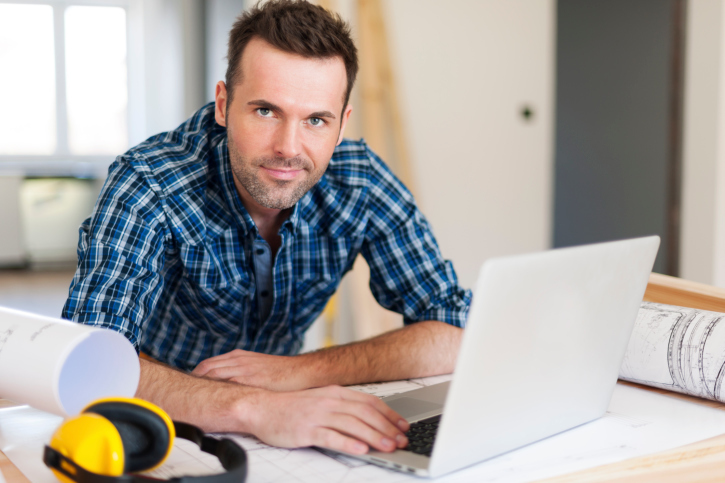 Florida Registered Contractors must complete 14 hours by August 31st of odd-numbered years. Georgia Residential Basic Contractors must complete 3 hours each year and residential light commercial contractors must complete 6 hours each year by June 30th. Kentucky Contractors in Louisville are required to complete six (6) hours of continuing education each year by December 31st. The city of Bowling Green requires licensed general contractors to have at least 3 hours of continuing education each year. Louisiana Building Contractors must complete six (6) hours per year by December 31st. Massachusetts Unrestricted Construction Supervisors must complete twelve (12) hours of continuing education by their renewal date every two years and Restricted Construction Supervisors must complete ten (10) hours every two years by their renewal date. Minnesota building contractors and remodelers must complete fourteen (14) hours of continuing education, including one (1) hour of energy code, every two years by March 31st . Michigan residential builders and Maintenance and Alteration (M&A) Contractors are required to complete that were licensed before January 1, 2009 are required to complete 3 hours of continuing competency every three years. The next renewal is May 31st, 2017. Those licensed after 1/1/09 are required to complete 21 hours by the third year anniversary date of licensure and another 21 hours by their sixth year anniversary date. After that, they only have to do the 3 hours every three years. Oregon residential construction contractors need eight hours of continuing education every two years by their renewal date. Three hours must be the State’s laws and five hours must be Series A courses. Utah contractors must complete six hours by November 30th of odd-numbered years. Wisconsin Dwelling Contractors are required to complete twelve (12) hours of approved education every two years by their renewal date.